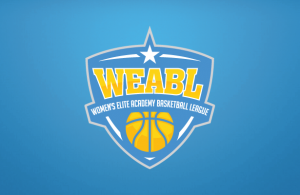 For 2018-19, the WEABL consists of 11 teams split into Northern and Southern Conferences. Teams in the Northern Conference will play the other teams in their conference three times (home-away-home or away-home-away) throughout the regular season, while teams in the Southern Conference will play the other teams in their conference twice (home and away). The top two teams from from each conference will advance to the playoffs.